Storage size is not the only important factor for flash memory and disk drives. Data transfer speed is very important for efficient use of the drive. When testing data transfer speed it is important to use a method that is actual testing the storage device and not just Operating system cache or RAM buffers on the device. Only this way can the true sustained transfer speed be measured. Sustained transfer speed can most easily be tested with H2testw application. 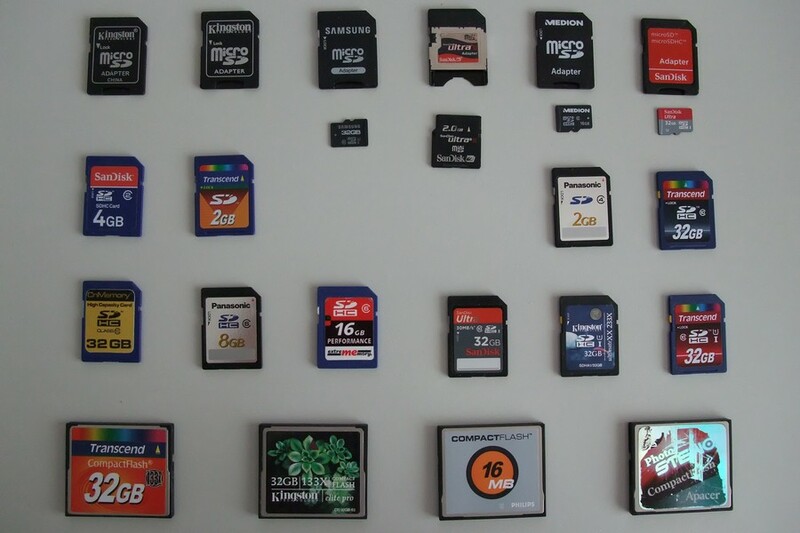 In the article a selection of SD cards (Secure Digital), CF cards (Compact Flash), USB sticks, SSD (Solid State Disk) and magnetic hard disks are tested. It is not an exhaustive test of all available flash memory or hard disks, merely a tiny subset.